Working a 7 day week? Our AFI ‘7 Day Access’ option offers the terms you need. A standard contract covers Monday to Friday. 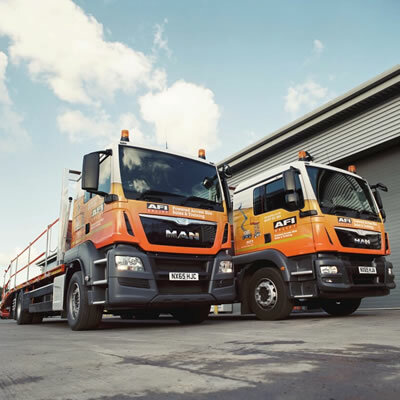 Should you require the flexibility to work at the weekend, our ‘7 Day Access’ service offers a contract which means you pay for the use of a MEWP for Saturday but get Sunday free of charge. You will receive the same back-up service over the weekend as you would with our standard contract. 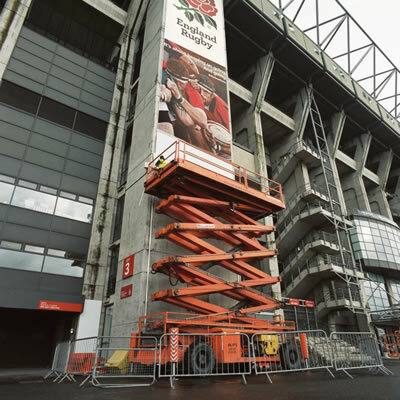 For more information to obtain a powered access hire quote for your ‘7 Day Access’ please contact us on 08707 511005.